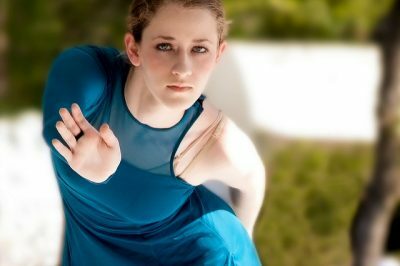 Nichelle Suzanne is the owner and founder of DanceAdvantage.net, which provides valuable advice, information, and resources for dance students, teachers, and parents. 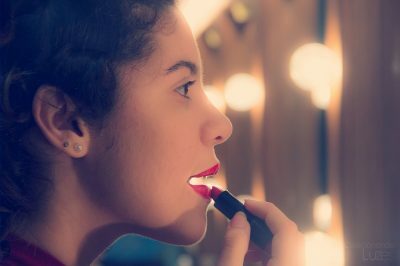 She is also a dance writer, covering performance and the dance community in Houston, Texas, and a freelance writer and editor, specializing in web and social content. 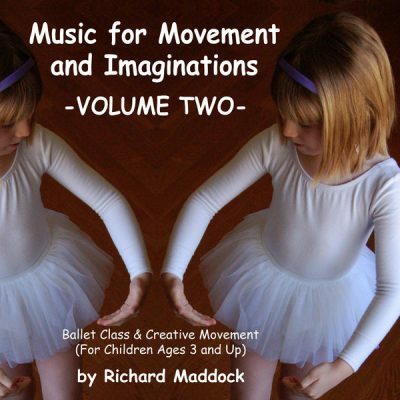 Richard Maddock’s second album with piano music to accompany your dance classes for children is just as beautiful, useful and expressive as his first.